David (Dave) Howard and his wife Sharon have lived and served in many places across North America. Dave’s ministry career began while at California Baptist College, when he worked as an associate pastor on several church staffs. Becoming a church-planting missionary in Arizona, then a national missionary in Georgia, Dave has been blessed to assist new and established congregations in more than fifteen states and Canada. 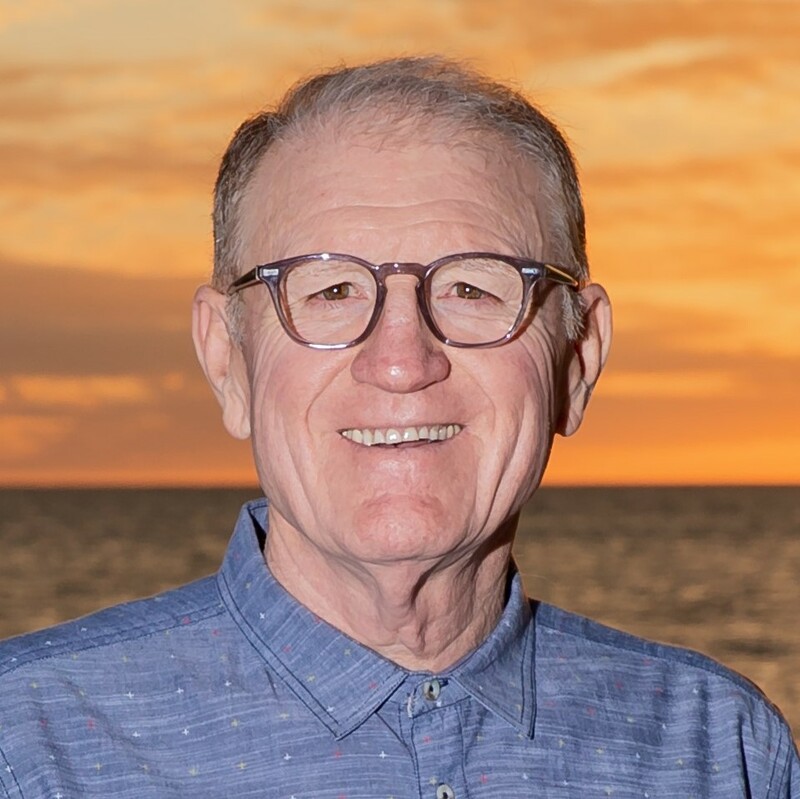 At various times in his ministry, Dave served at: The Central Association of Southern Baptists, Phoenix, AZ; The Arizona Southern Baptist Convention; The North American Mission Board, SBC; and the Metropolitan New York Baptist Association. 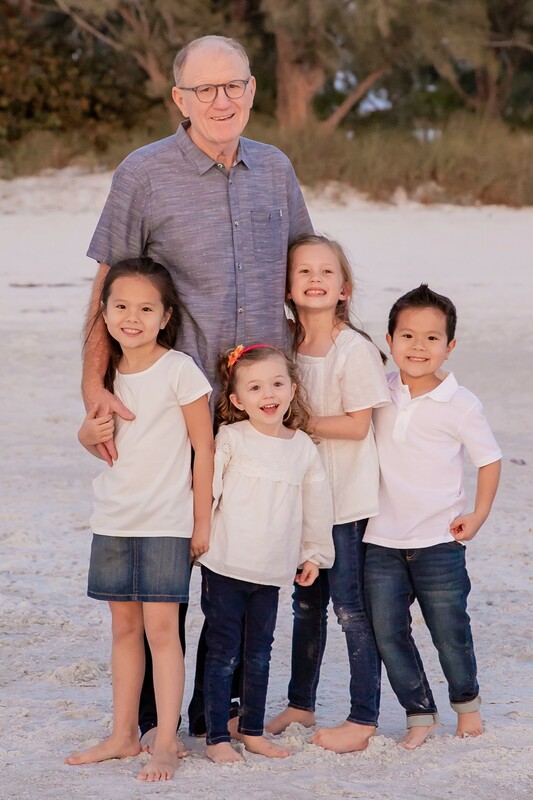 Throughout his tenure as church planter, missionary, pastor or mission strategist, Dave has consistently led with a strong preference for lay ministry involvement. Whether revitalizing churches through an Acts 1:8 strategy or discovering strengths as the basis for member engagement, he is committed to the principles of mission, purpose and engagement. Dave and his wife Sharon together enjoy personal fitness, travel and staying actively involved in the lives of their adult children and grandchildren. If you chose to join us for a visit some Sunday please make a point to introduce yourself, we would love to meet and get to know more about you and your journey.